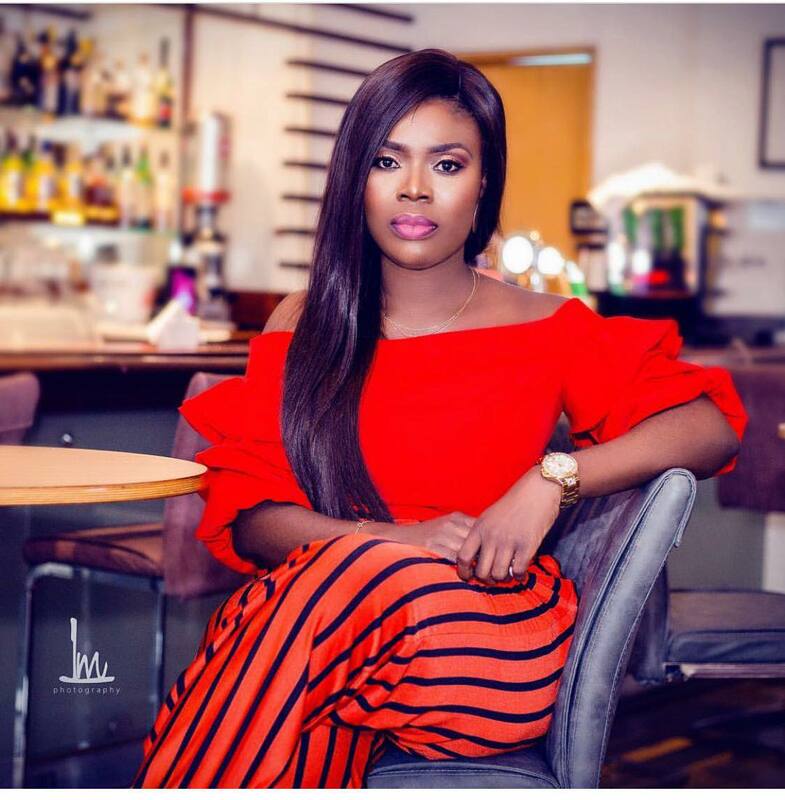 Television personality, Deloris Frimpong Manso well-known as Delay has declared that she has been inspired by Stonebwoy and his wife’s love to get married. Delay made this declaration statement on her show which airs on GHOne TV. She, however, indicated that she will be taking a loan to support her wedding so that it can be captivating. Deloris Frimpong Manso(Delay) is one of the few Ghanaian female celebrities who have fought so hard to keep their relationships off the screens and social media.